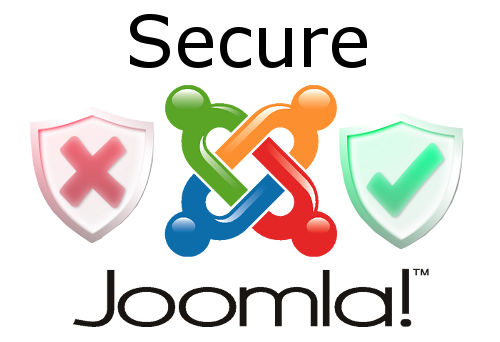 Joomla is a CMS which facilitate you with a variety of customized & unique mobile friendly design for your website. 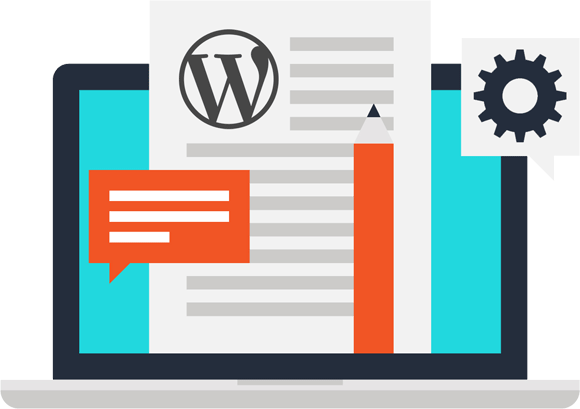 It can be used for blogs, small business and even you can use it for e-commerce websites. At Quaintec we are having highly skilled developers who are present 24*7 having the capability to change your small dream in reality by providing you with a website according to the demand of the market and add that final touch you always wanted to have in it.